Caroline Watson is an Associate in the International Department. She focuses her practice on international trade, with emphasis on export and import controls, economic sanctions, and customs. Growing up in the Middle and Far East and traveling extensively around the world, Ms. Watson brings a keen understanding of international issues and cross-cultural communication to serve clients in international trade-related matters. She counsels clients concerning issues related to imports/exports (including International Traffic in Arms Regulations (ITAR) and Export Administration Regulations (EAR)), the Foreign Corrupt Practices Act (FCPA), customs, free-trade zones, economic sanctions, and defense article operations. 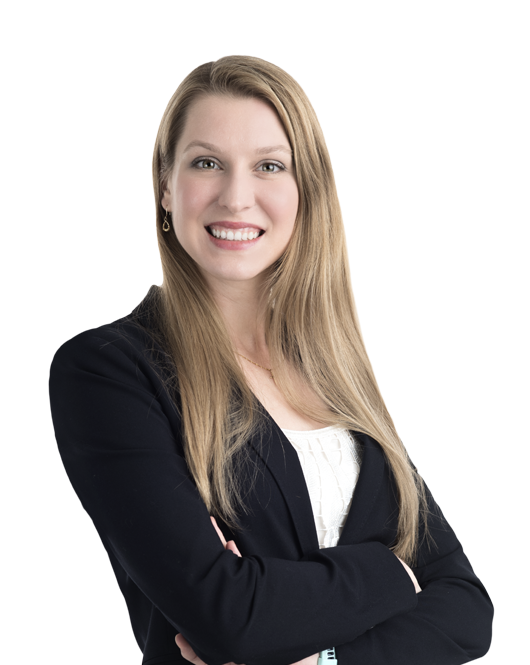 Ms. Watson has experience developing compliance programs, conducting internal investigations and regulatory compliance audits, and representing clients in government inspections and investigations. She also advocates clients' interests regarding compliance issues in submissions to and conferences with various government agencies, including the Directorate of Defense Trade Controls (DDTC), the Office of Foreign Asset Control (OFAC), the Bureau of Alcohol, Tobacco, Firearms, and Explosives (ATF), the Alcohol and Tobacco Tax and Trade Bureau (TTB), the Bureau of Industry and Security (BIS), U.S. Customs and Border Protection (CBP), and the U.S. Department of Justice (DOJ). Prior to joining the firm, Ms. Watson was an associate at a DC law firm focusing primarily on regulatory compliance matters for the defense industry. She also conducted a fellowship at an international law firm in Moscow, Russia, where she assisted with contract, sanctions, and compliance matters. On March 27, 2019, the U.S.
On March 22, 2019, the U.S.
On January 28, 2019, the U.S.